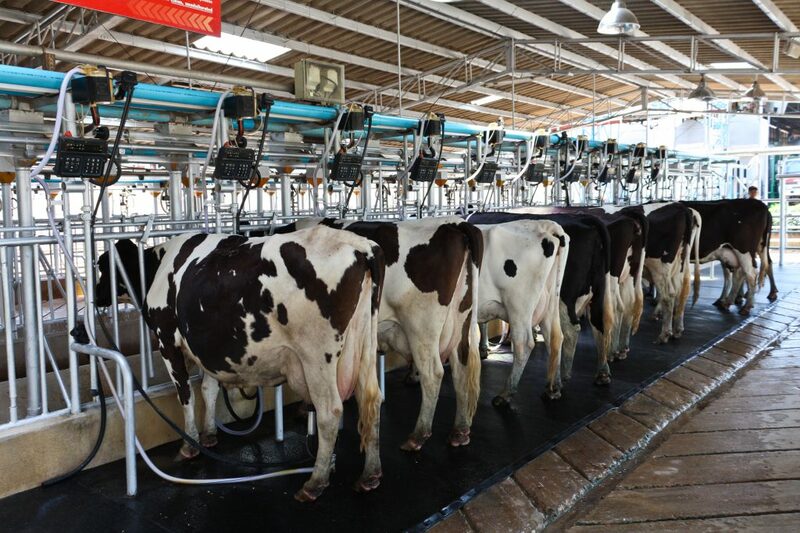 The gap between dairy production and milk prices in Germany continues to widen, according to a new report from the European Milk Board and the MEG Milch Board. It shows that the cost of milk production in Germany in April 2014 reached 45.95 ct/kg, while the farm gate milk price dropped to 40.60 ct/kg. This leaves producers with a shortfall in their production costs of more than 5c/kg. In January 2014, production costs were 45.16 cents and the farm gate price amounted to 41.46 ct/kg. The study, commission by the European Milk Board (EMB) and the MEG Milch Board as a joint project, also shows the cost of milk production according to different regions. He also said that the EU needs efficient crisis measures in order to maintain its milk production on a sufficient level. “The situation in the EU is already critical in general, but due to the Russian import restrictions the pressure is even higher”. 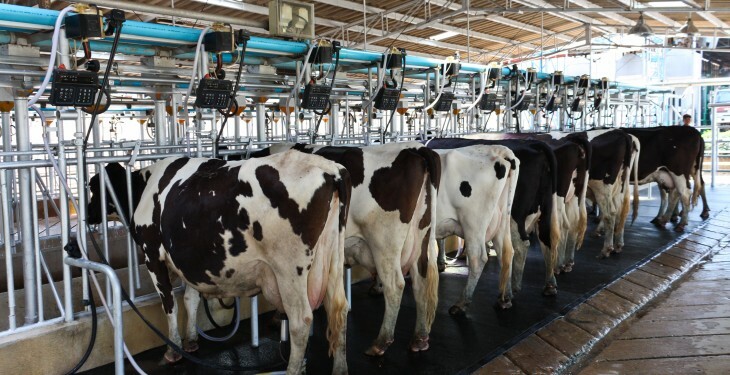 He said it would be necessary to set up a Monitoring Agency, which would regulate supply in order to allow milk producers to reach a cost-covering price for their produce. “Without the intervention of such a Monitoring Agency it will not be possible for the dairy sector to react adequately in every situation”, he said.